As at December 2018, SR has delivered over 300,000 referrals to private specialists from GP’s. 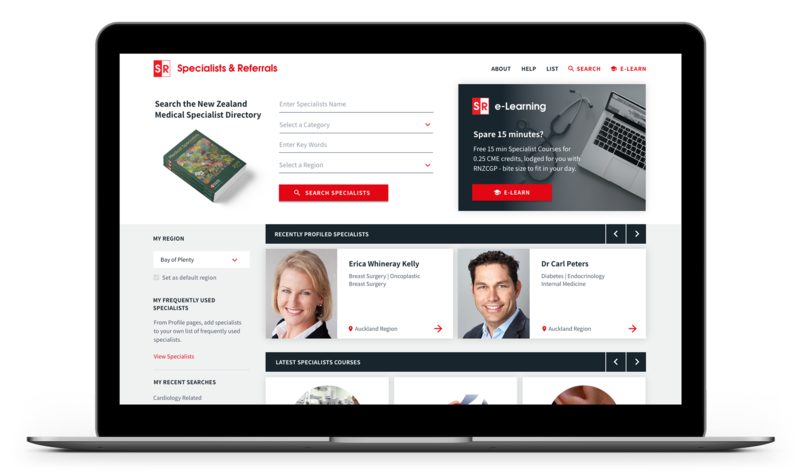 The SR service is the entire NZ Medical Specialists & Hospitals Directory accessible in Medtech software for GP’s to view all specialist info and refer electronically. Launched June 2015. Total referrals over 300,000. Referrals in 2018 calender year 150,000. The daily rate of referrals and number of GP’s using SR to refer is still growing. 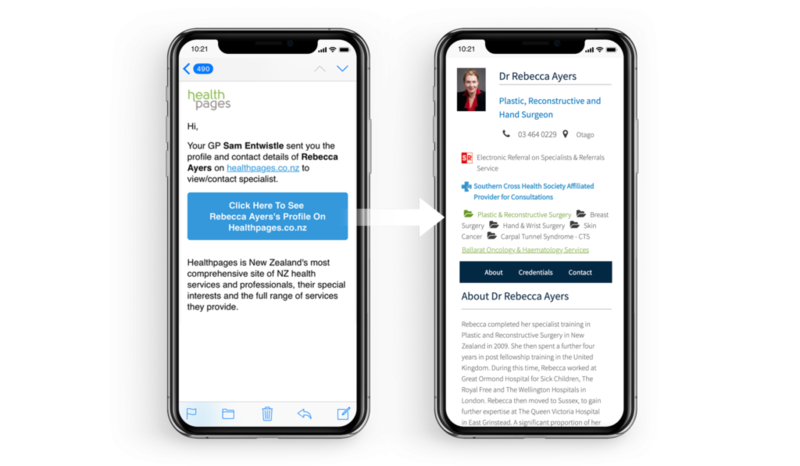 GPs can email the Specialist Profile to their patient – patients can then click the ph number on their ph to call and make their appointment. GPs and patients can see specialists that have Urgent Appointments available. 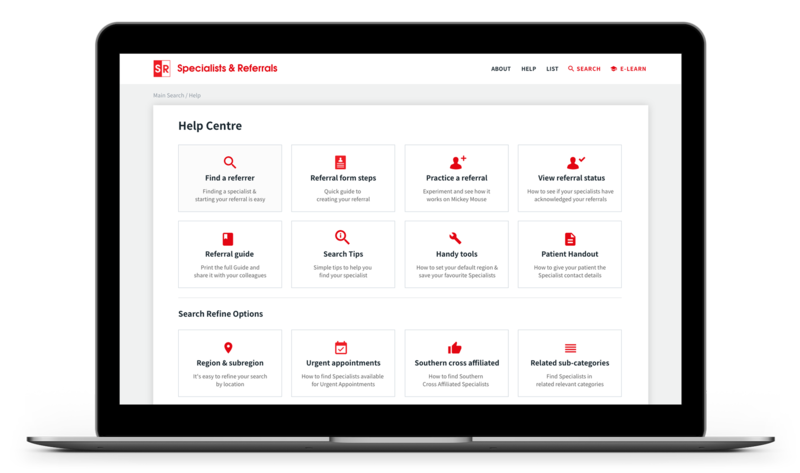 Specialist search results can be refined to specialists that Southern Cross Affiliated Providers for Consultation. Referrals can include attachments and photos. GP’s can automatically set a Followup Task for private referrals. 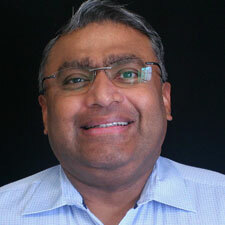 Specialists see email referral notification immediately. 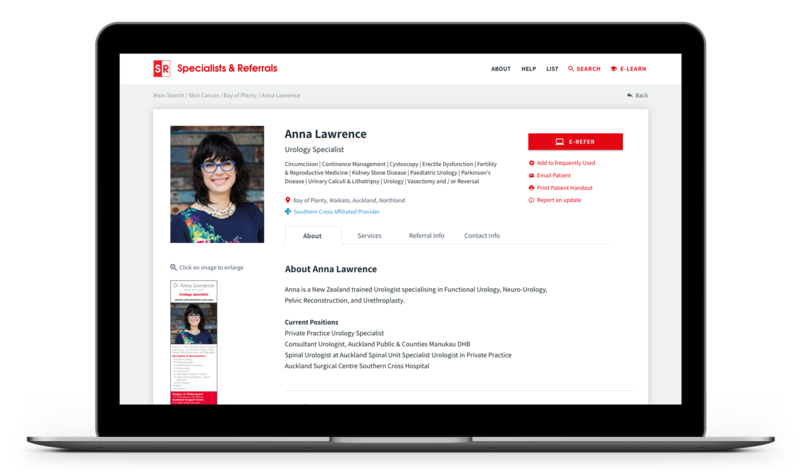 Referrals can be accessed anywhere anytime by Specialists and their staff (not just when in the office). Referrals can be flagged as Urgent – seen by specialist in referral notification and in Referral Hub. Specialists can Acknowledge and Decline referrals – sending a message back to the GP. SR referrals are clearly structured with a layout that is very easy to interpret. 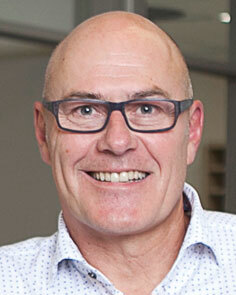 As a specialist general surgeon, the SR system has been a real benefit to our practice. The instant nature of the referral means we can offer appointments much more quickly.